(CNN) Jordan Peele is up to his old tricks. The film, which opened the SXSW film festival, premiered to a packed house at the Paramount Theatre. “Us” tells the story of family, led by Lupita Nyong’o and Winston Duke, who are terrorized by their shadowy doubles. The film garnered cheers and strong reviews on social media from those in the theater. Without giving away too many of the film’s spooky secrets, it explores topical themes of division. “We are at a time where we fear ‘the other,'” Peele said during a Q&A session after the screening. “I wanted to suggest that the monster has our face, maybe the evil is us,” he added. 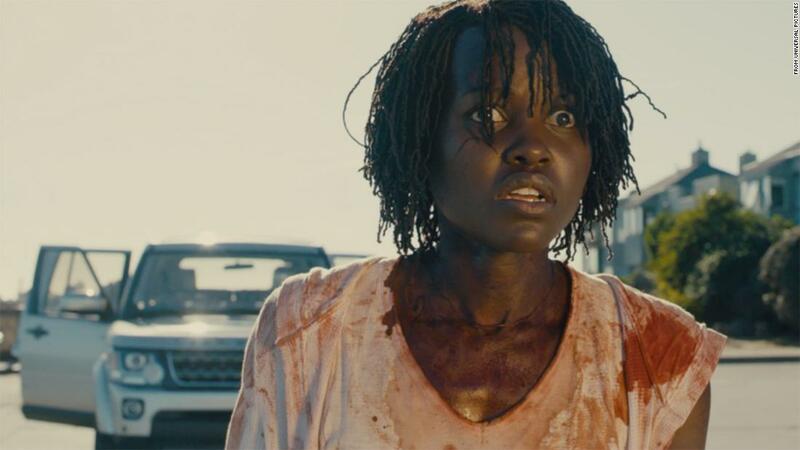 “Us” follows Peele’s 2017 directorial debut “Get Out,” which won the Oscar for best original screenplay, became a cultural phenomenon and grossed $255 million worldwide. If the reaction to “Us” at SXSW is any indication, Peele may have launched another hit. Universal’s “Us” releases in theaters on March 22.